I recently met Noreik at Serious Cartoons record shop in San Bernardino and puffed one with him and Phantom Thrett; he got me so high I teared up during Bob Marley’s “Redemption Song” as I gazed out of the store’s glass window while Thrett played it on the turntable. This was not a bad introduction to him and his work that I checked out immediately after, “The Night Before”, a dreamy modern but over-all very positive, smart and forward thinking hip-hop EP from the I.E. “If you take a look for a second you will see we are all connected…” he poeticizes wisely on “Wavelength.” His bars are solid, his voice pleasant and choice of production is more than apt. His message of a connected hedonist people is one I can relate to. His topics are often his passion for friends, family, women and connection. The alternating between poetic refrains and radio-friendly R&B style hooks help create the spacy yet warm feel the whole album has. Halfway through the record I noticed a little bit more of the “I get hoes...” stuff I hear in too many records but disclaimer as always, I am aging at what feels like a more rapid pace every day so take my noticing of subtle hip-hop misogyny with a grain of salt: on the spectrum of that kind of thing, Noreik is a saint. The Night Before’s words and music do blend together beautifully to create a nocturnal feel with which to soundtrack a nice night cruising or chillin’. Either way, super positive and chill but still barsy EP with hella profesh and fresh production- peep it! Full disclosure as ever, WiseFacts has rocked with me and my crew WCA with his crew Caterpillar Flight on multiple occasions and it’s always a delight to hear what they are working on. I find them kindred in their nerdcore and positivity. 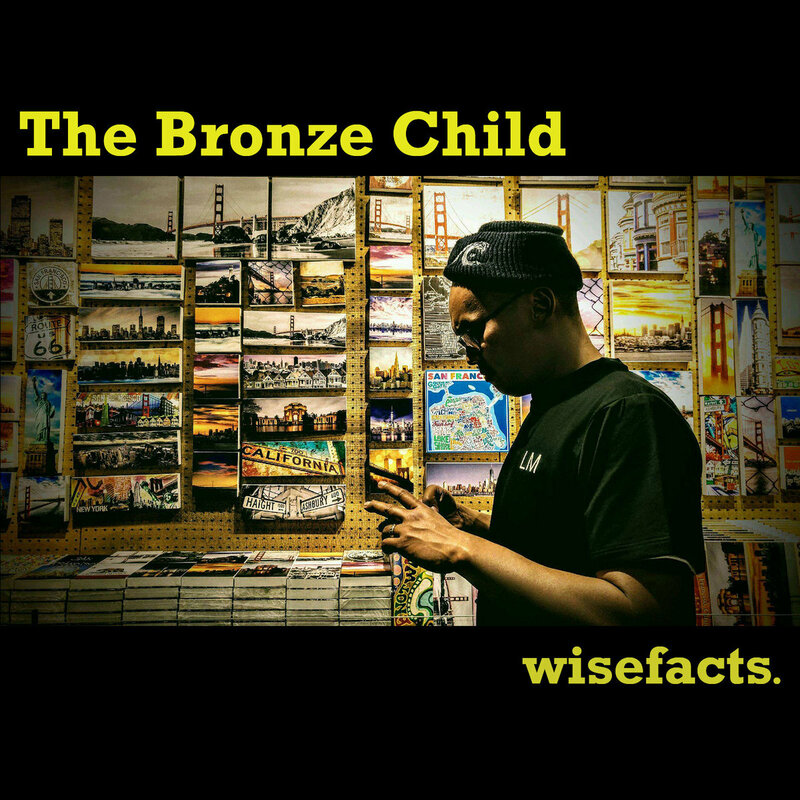 I was surprised to hear his album, The Bronze Child, tackle darker topics, like a youth misguided by parents with poor judgement, youthful drug addiction and mistakes. Even these darker songs play with a nerd culture influenced frame of Dr.Jekyll and Mr.Hyde or Dr. Frankenstein to both express hip-hop sickness and horror at how far man can fall. 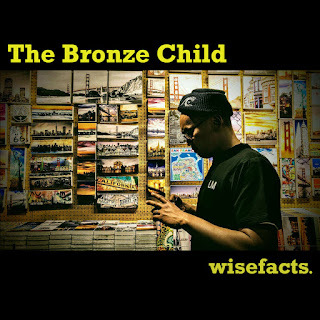 The beats are busy and hard boom-bap that allow WiseFacts to earn his name- with impeccable delivery and projection, he speaks of spirituality, of rejoicing in family, of rejoicing in art and hip-hop skill exercise. There is much to unpack to the record and his verses are layered while still being assertive and clear. WiseFacts flow and voice are nice on the ear and he’s never saying something you’ve heard before. His views on Babylon and the soul are not the same pabulum we are used to hearing and he doesn’t sugarcoat it. The way he constantly checks his own ego within the bars is a fascinating truth to behold; peep The Bronze Child and observe an artist expressing poetry and hip-hop deftly and simultaneously, working on the path he walks always honestly and nakedly for all to see.